Robert D. Chapman Jr., age 80 of Massillon, passed away Saturday, July 21, 2018 at Aultman Compassionate Care Center following a sudden illness. He was born May 2, 1938, in Columbus. Robert was a veteran proudly serving in the U.S. Navy. Robert was a supervisor at the Timken Company and retired after 31 years of service, he was an important part of starting the Perry Township Auxiliary Department serving as Lieutenant. Robert will be remembered for being the rock of the family that taught each member how to love, respect, and cherish one another and value family ties. His passion was his entire family; he enjoyed Wednesday Night get-togethers, Friday Night patio dance parties; boating at Atwood Lake; and his faithful companions, Annie and Missy Moo. Robert is survived by daughters, Laura A. (Mike) Ball, Robin M. (Dave) Thompson, Julie C. (John) Boring, Lisa (Kevin) Kohlman; 14 grandchildren and 19 great-grandchildren; brothers, Thomas (Rose) Chapman, TeeJay (Sandy) Marcoccia, Gary (Linda) Marcoccia; sister, Patti (Dan) O’Connell. 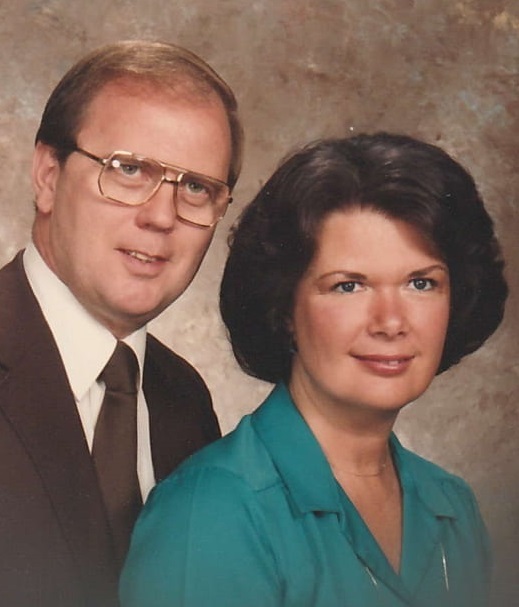 He was preceded in death by his wife of nearly 60 years and love of his life, Nancy Ann Chapman; parents, Opal (See) and Anthony Marcoccia; father, Robert D. Chapman Sr. There will be no services. Cremation will take place. Per his wishes a Celebration of His Life will be held at a later date. In lieu of flowers donations may be made to Salvation Army, 315 Sixth Street. N.E., Massillon, Ohio 44646. Heitger Funeral Homes and Crematory - Massillon Chapel 330-833-3248.